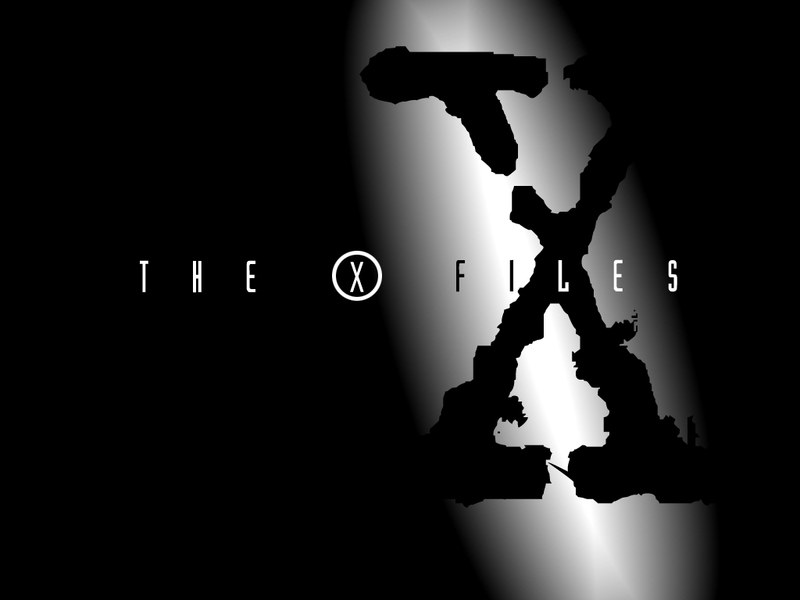 Fox recently confirmed that they are talking about bringing the X-Files back and both Gillian Anderson and David Duchovny appear to be on board. USA Today recently caught up with David Duchovny and he gave his thoughts on a possible return for the beloved series. “I’m assuming that it will happen sooner rather than later now,” Duchovny said.